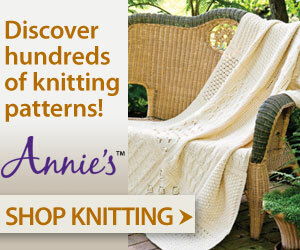 Learn how to knit in French, Spanish and German. Learn to knit en Francais. Learn to knit in espanol. Learn how to knit in German.